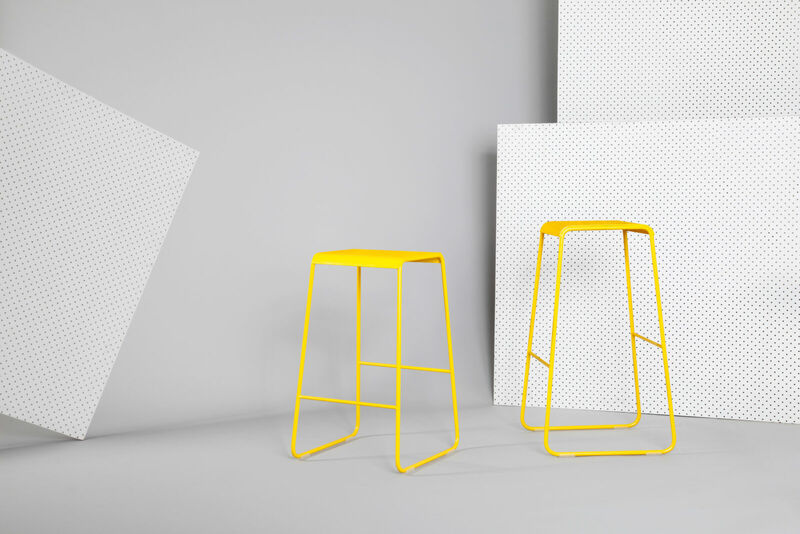 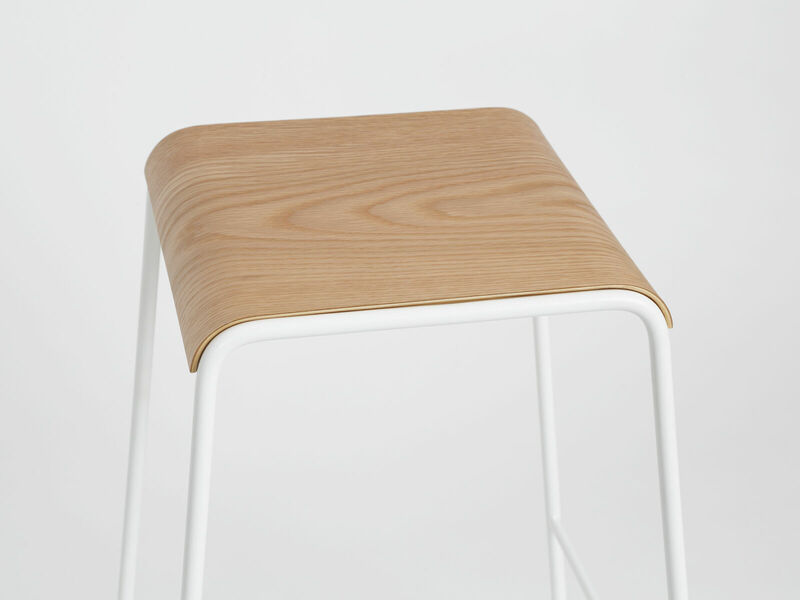 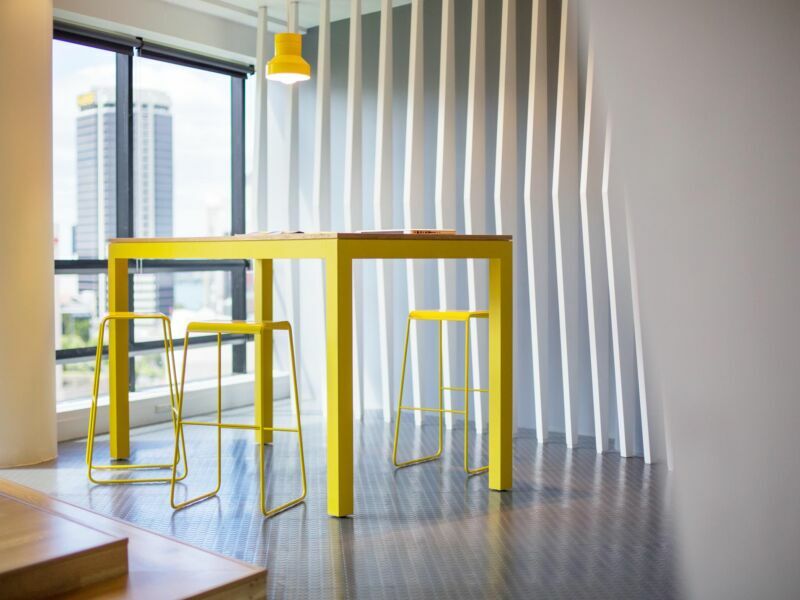 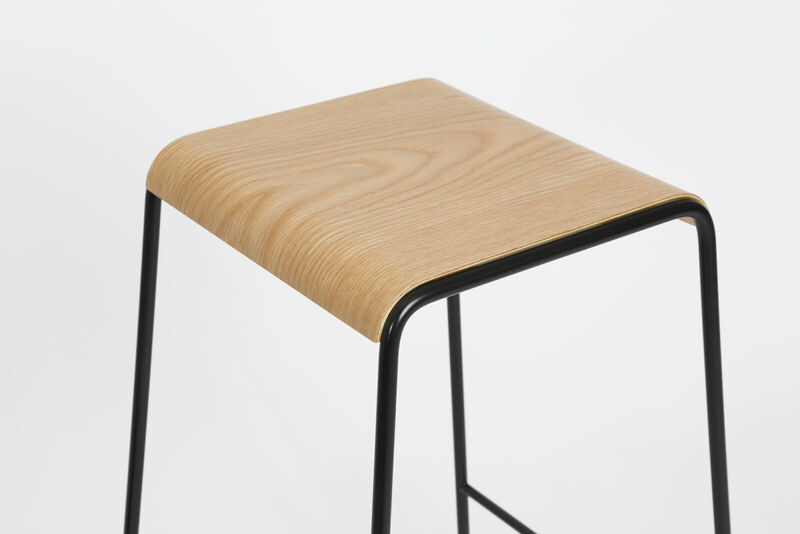 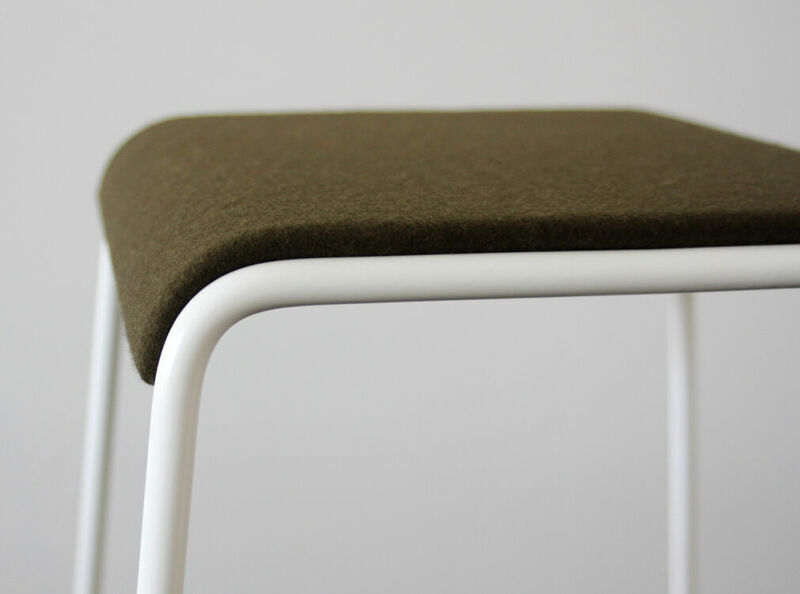 The S2 Stool seat and frame nest together with only a thin negative detail separating the two. 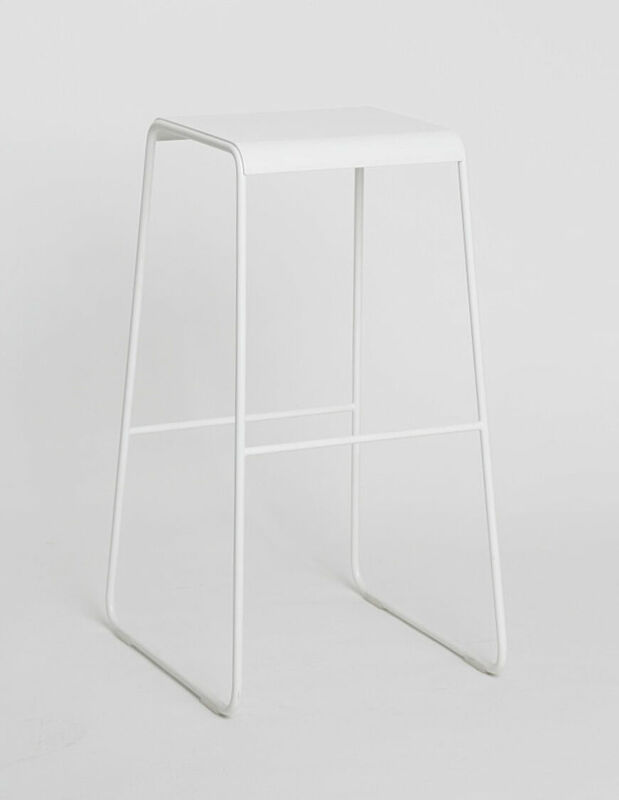 The steel bases can be powder coated in an array or colours. 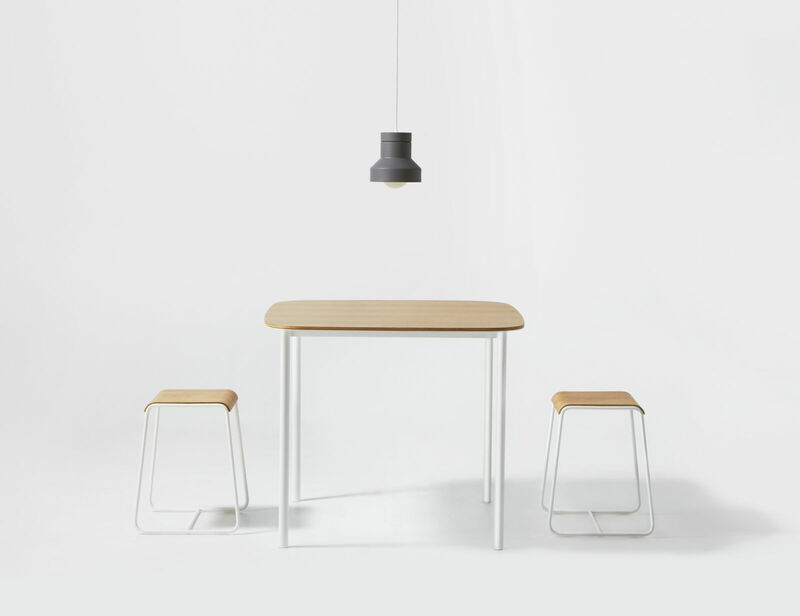 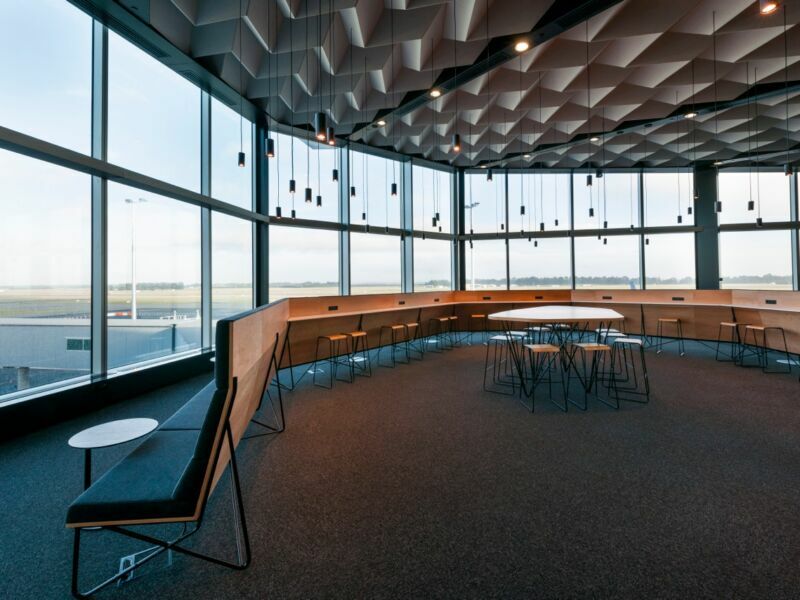 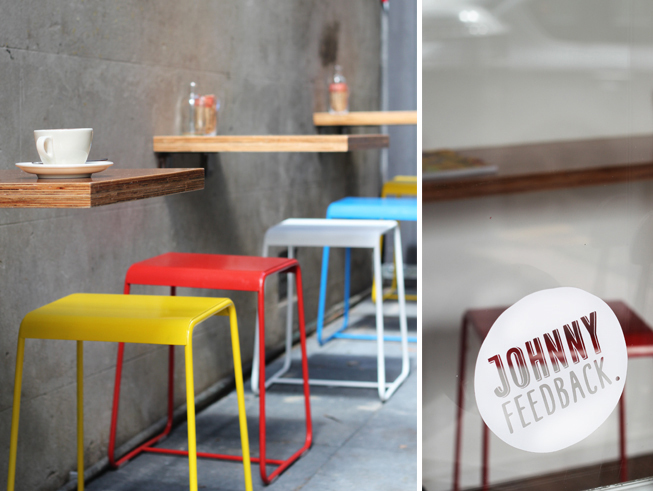 The seats are available in either laser cut and rolled steel, fully upholstered or oak. 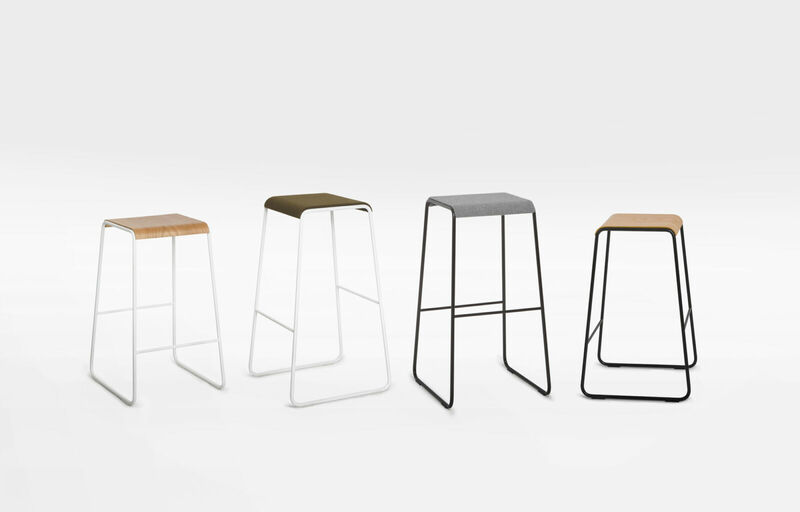 With three heights and so many finish options, this versatile piece can work in any setting.